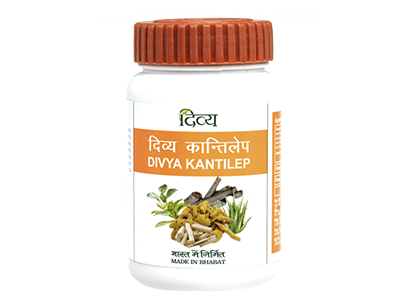 DivyaKantilep is made from herbs and plant products that have natural astringent, detoxifying and moisturising properties. It extracts the excess oil released from sebaceous glands and cleanses the skin of environmental pollutants thus curing pimples, black heads, acne. It has a balanced moisturising effect which nourishes the skin and prevents lines, dullness and wrinkles from forming. 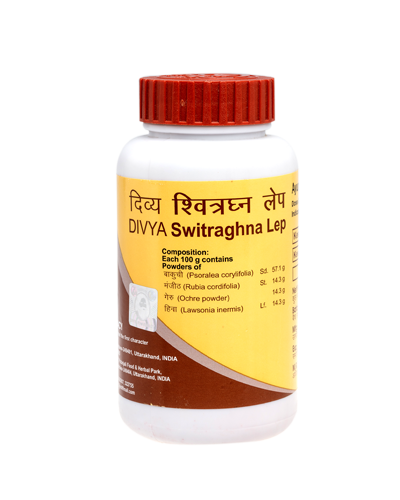 Apply DivyaKantilep regularly for best results. 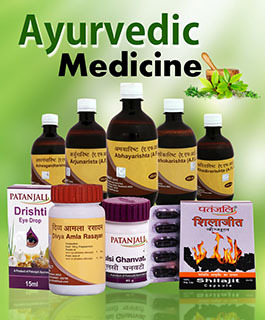 DivyaKantilep brings to you Nature's goodness to give you radiant, beautiful skin. After 5-10 minute experience is very nice. After using feels like coolness. Very good for pimples and other skine deases. Experience is excellent.